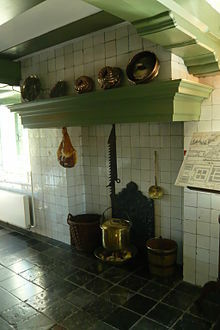 Dutch style kitchen hearth in Hofwijck mansion, Voorburg, Netherlands. 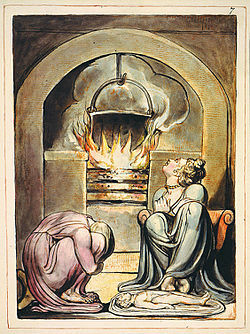 The word hearth derives from an Indo-European root, *ker-, referring to burning, heat, and fire (seen also in the word carbon). 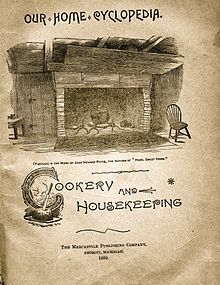 In archaeology, a hearth is a firepit or other fireplace feature of any period. Hearths are common features of many eras going back to prehistoric campsites and may be either lined with a wide range of materials, such as stone or left unlined. They were used for cooking, heating, and the processing of some stone, wood, faunal, and floral resources. 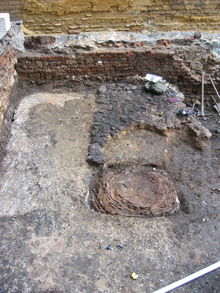 Occasionally site formation processes—e.g., farming or excavation—deform or disperse hearth features, making them difficult to identify without careful study. ^ Haldon, John F. (1997). Byzantium in the Seventh Century: the Transformation of a Culture. Cambridge University Press. ^ a b Gibson, Jeremy. The Hearth Tax, other later Stuart Tax Lists, and the Association Oath Rolls. Federation of Family History Societies.